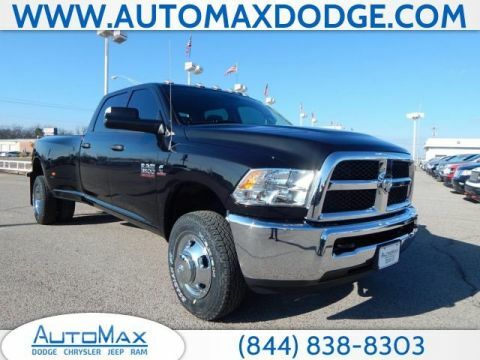 $3,957 off MSRP! 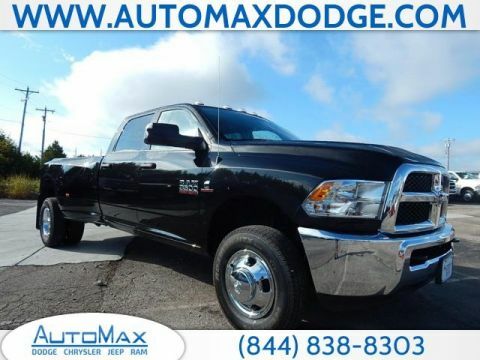 2019 Ram 3500 Big Horn 4WD Cummins 6.7L I6 Turbodiesel No Gimmicks, No Games, No Hassles at AutoMax Dodge Chrysler Jeep Ram where we are a pet friendly dealership! 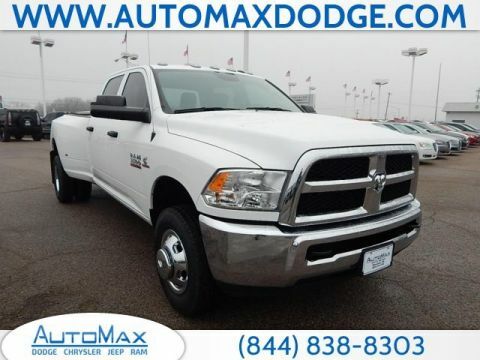 With the Max Value Commitment, our goal is to provide you with an excellent customer experience every time you contact us. Contact Internet Sales today for VIP Appointments, pricing and vehicle availability. Additional rebates may apply. Please contact us for the most up to date rebates and discounts. $3,966 off MSRP! 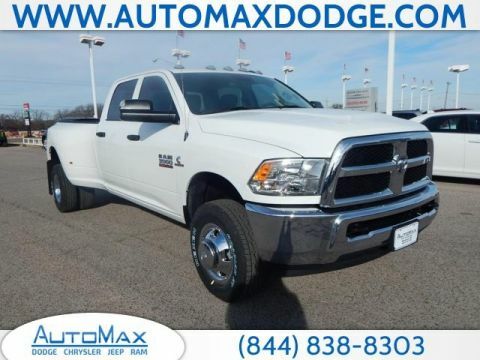 2019 Ram 3500 Big Horn 4WD Cummins 6.7L I6 Turbodiesel No Gimmicks, No Games, No Hassles at AutoMax Dodge Chrysler Jeep Ram where we are a pet friendly dealership! 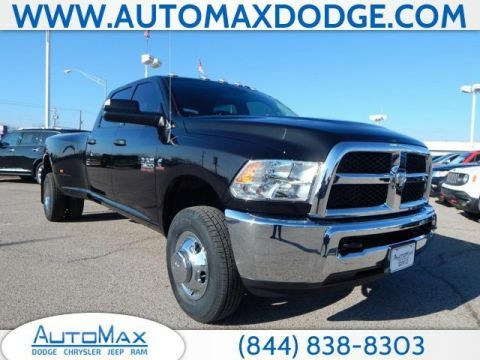 With the Max Value Commitment, our goal is to provide you with an excellent customer experience every time you contact us. Contact Internet Sales today for VIP Appointments, pricing and vehicle availability. Additional rebates may apply. 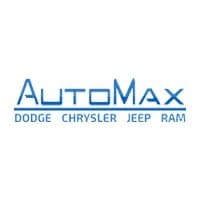 Please contact us for the most up to date rebates and discounts.